John Sebastian will be performing on April 16, 2019 at the King Center For Performing Arts Studio Theatre, 3865 N. Wickham Road, Melbourne, FL. at 7:30 PM. Sebastian’s career stretches back to the 1960’s with The Lovin’ Spoonful and has continued in a solo career, earning him a Grammy and induction into the Rock and Roll Hall of Fame. John Sebastian’s long career as a solo artist and with The Lovin’ Spoonful has made him an American icon. Sebastian’s studio and TV/film scorer work has won him worldwide acclaim. 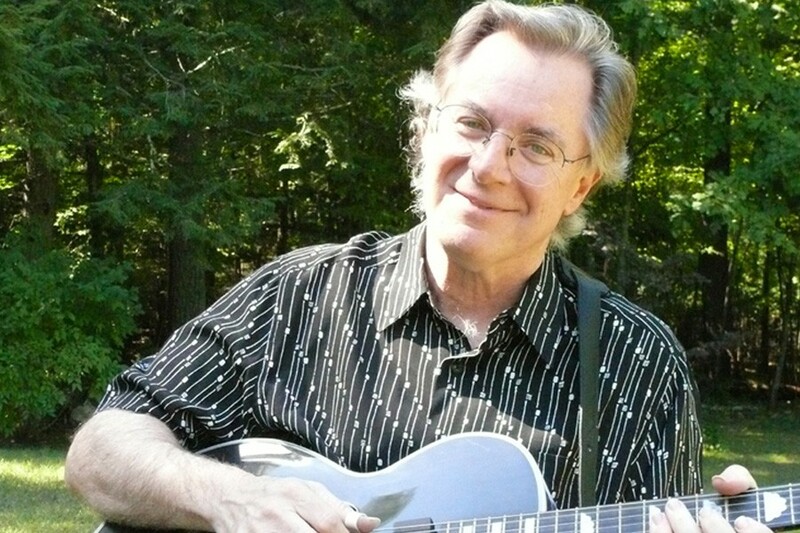 John Sebastian’s over two dozen albums and live performances around the world transformed him into an American treasure in the music industry. John Sebastian excites his audience with sing-a-longs and story telling throughout his performance. With songs such as “Do You Believe in Magic”, “Did You Ever Have to Make Up Your Mind”, “Darlin’ Be Home Soon”, “Summer in the City”, “Nashville” and “Welcome Back Kotter”, John Sebastian remains an audience favorite across the country. Don’t miss the opportunity to see him live. Tickets are on sale now at the King Center box office. For tickets go to: www.kingcenter.com/schedule-of-events or call 321-242-2219.